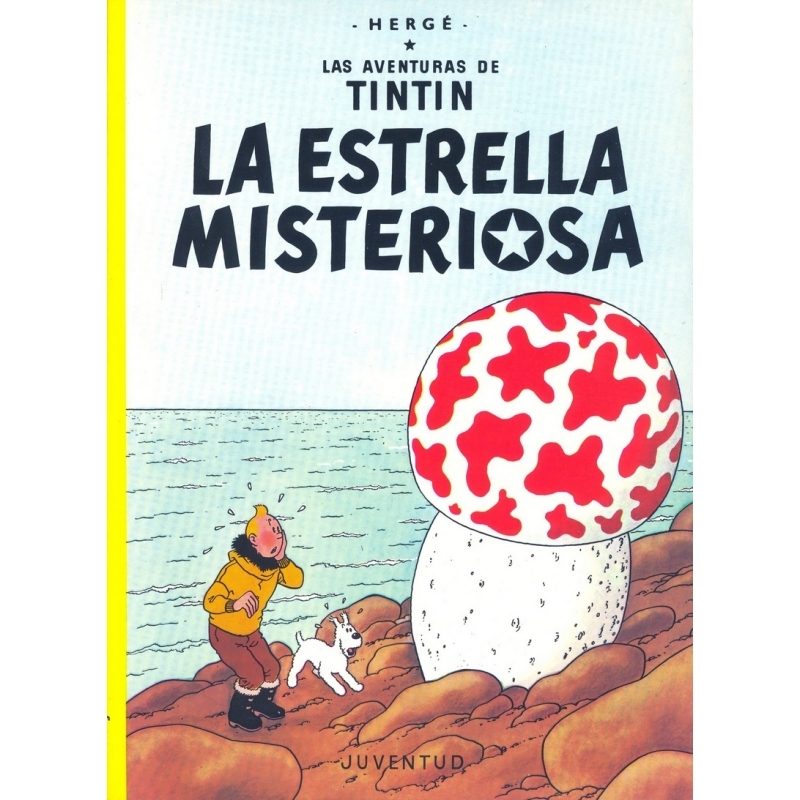 The Shooting Star (French: L'Étoile mystérieuse) is the tenth volume of The Adventures of Tintin, the comics series by Belgian cartoonist Hergé. 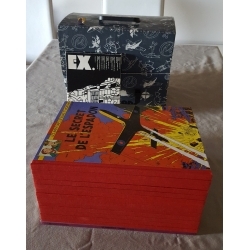 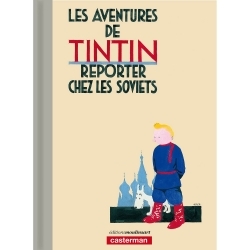 The story was serialised daily in Le Soir, Belgium's leading francophone newspaper, from October 1941 to May 1942 amidst the German occupation of Belgium during World War II. 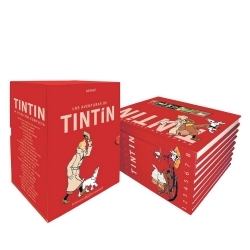 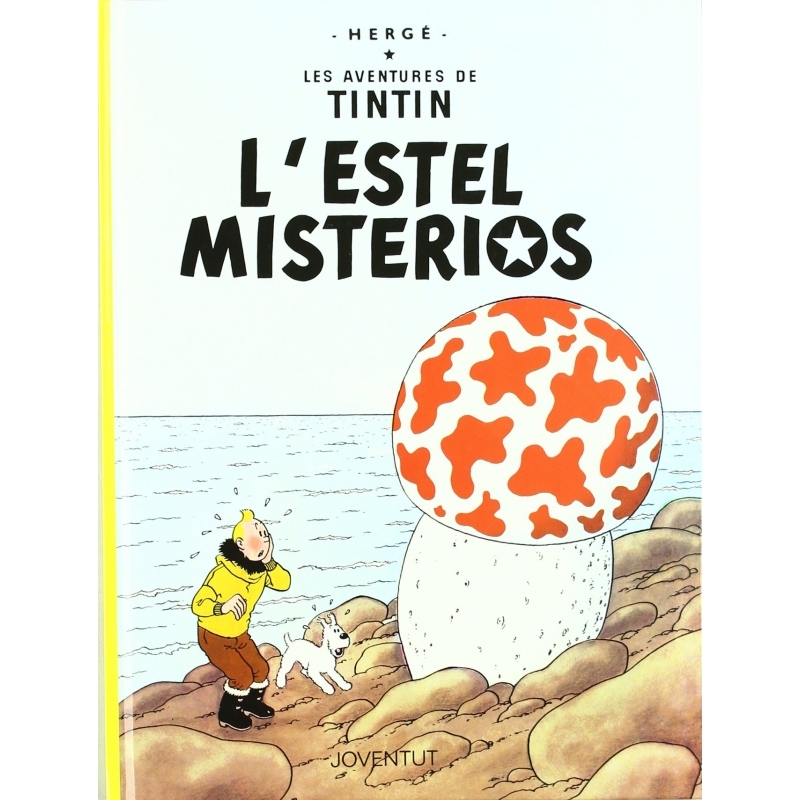 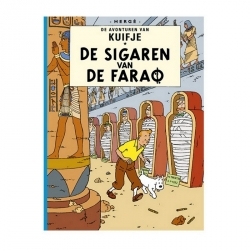 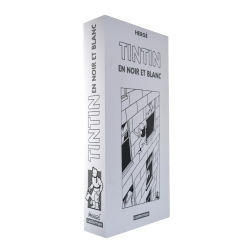 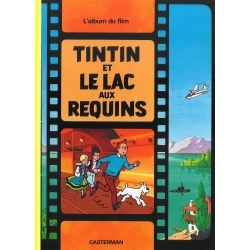 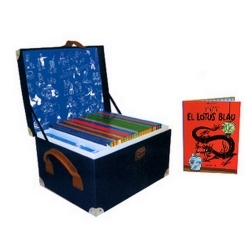 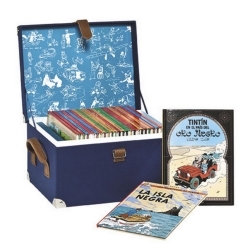 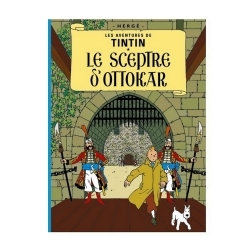 The story tells of young Belgian reporter Tintin, who travels with his dog Snowy and friend Captain Haddock aboard a scientific expedition to the Arctic Ocean on an international race to find a meteorite that has fallen to the Earth.